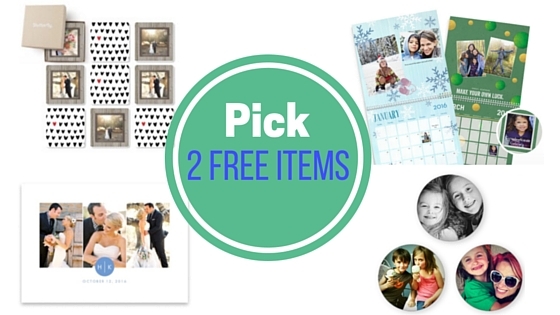 This weekend only, Shutterfly is offering two free personalized gifts when you enter the promo code FREE4SCHOOL at checkout! You will need to pay shipping, which will differ based on which two items you choose. You also don’t have to get two items. All I wanted was the calendar so my total after tax was $7.48. If you’ve never made one of their calendars, they are great! You can start on any month, so we got one starting in September. You can also put small pictures on special dates throughout the calendar making it a fun way to remember birthdays.